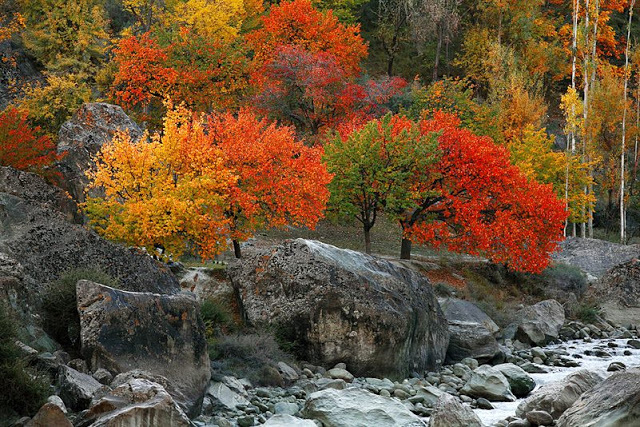 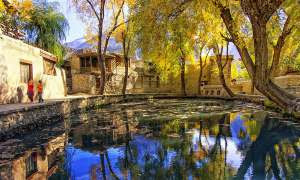 Hunza Valley is one of the most popular tourist destinations in Pakistan, and is situated in the extreme northern side of Pakistan. 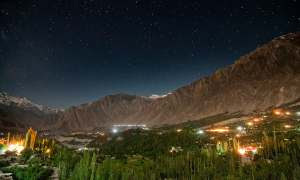 It is basically a mountainous valley in Gilgit-Baltistan part of Pakistan that was once a princely state and was dissolved in 1974 becoming the part of Pakistan. 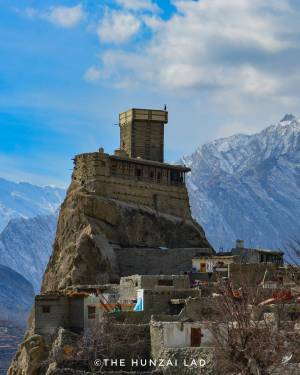 It is divided into three parts; Upper Hunza, Lower Hunza and Central Hunza, and all of them have their own beauties that attract millions of visitors ever year. 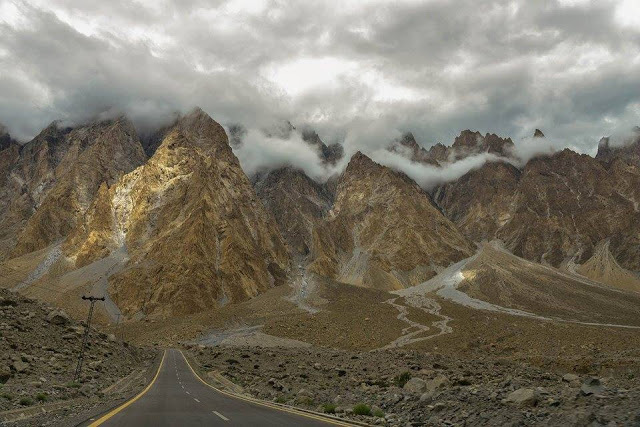 Karakoram Highway, the road the connects Pakistan to China, also adds charm to one’s journey. 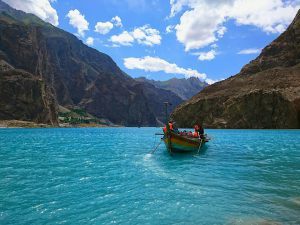 Regular bus and van services operate between Gilgit and Central Hunza (Ganish Village, Aliabad and Karimabad) and also between Gilgit and Sost Gojal. PTDC Office at Gilgit, Sost and Islamabad arranges tours and transport for visitors. 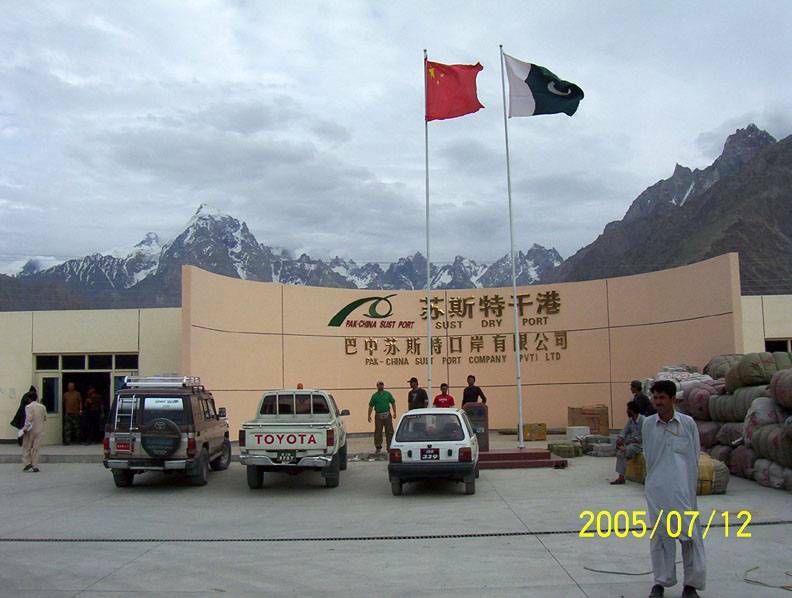 NATCO (Northern Area’s Transport Co) runs a daily bus from Rawalpindi to Hunza. 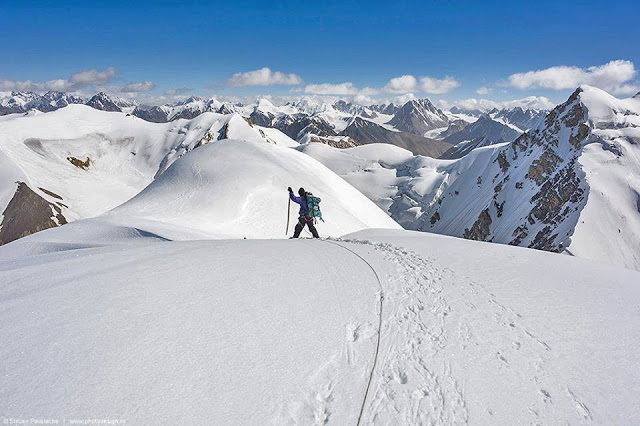 Hunza Gilgit Baltistan is very rich in its natural beauties that is why it has many amazing tour points (in summer) like highest white mountains K2, Nanga Parbat, Rakaposhi; longest white and black glaciers Siachen , Batura. Green gardens and valleys, fresh clean cold and hot spring water, Channels and rivers, high water falls, lakes, forts, Karakuran Highway (KKH) eighth wonder of the World etc .